Buffalo, New York. July 21, 2014 – Blue Bridge Financial, LLC, a leading national provider of equipment financing, today announced the opening of a business development office in Lake Wylie, South Carolina. Accompanying the office opening is the addition of equipment finance industry veteran Crystal Murcha as Assistant Vice President of Broker Relations. Crystal brings over seven years industry experience with third party origination sources, most recently with Axis Capital, Inc. Working in tandem with Renee Hazard, Vice President of Broker Relations in Buffalo, they will oversee the business development division with a focus on independent third party originator loan relations. 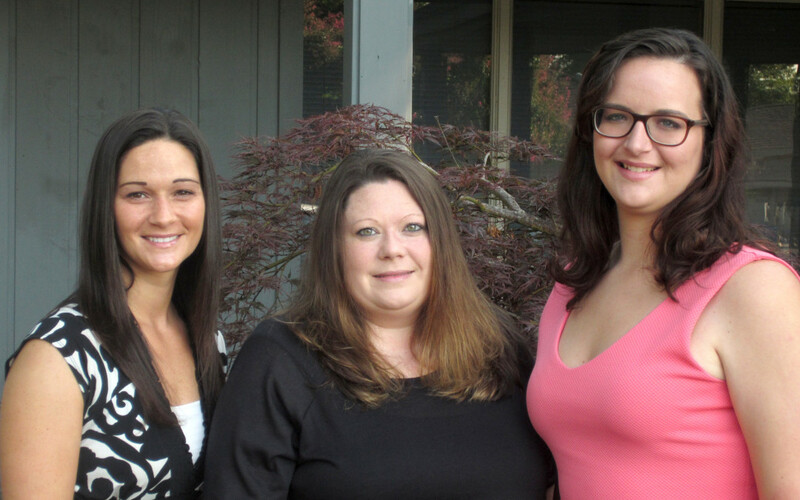 Supporting Crystal in the South Carolina office are Jenny Myers and Samantha Furtick as Broker Relations Assistants. The opening of a South Carolina presence supplements the existing Blue Bridge physical locations in Buffalo, New York, and Tampa, Florida. Along with the opening, the three staff additions complement recent hires in core operational functions, including loan underwriting, documentation and finance. Blue Bridge’s employee count sits at 28 after these hires.